Honey from flowers gathered from the Spanish meadows. 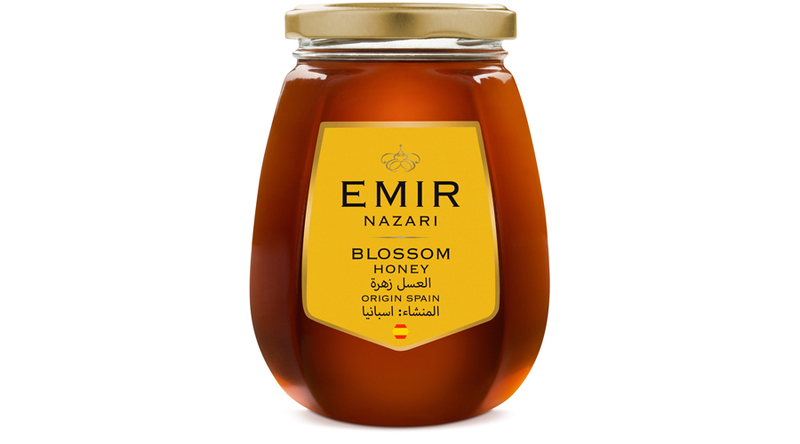 The fragrance is elegant, its flavour is fresh and comforting with a pleasant sweetness. The texture comes out creamy, velvety and smooth on the palate. Jar of 250 g and 500 g.
Anti-drop dispenser of 350 g and 500 g.